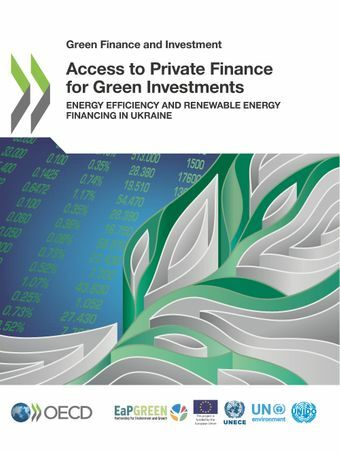 This report provides a case study for the development of sustainable energy lending in Ukraine. It reviews the macro-economic and political context for green investments in Ukraine, before looking in more detail at the role and capacity of the banking sector. The study is part of a wider OECD project promoting access to private finance for green investments in the EU Eastern Partnership (EaP) countries, and follows on from a regional assessment undertaken in 2015. This work forms part of the “Greening Economies in the European Union’s Eastern Neighbourhood” (EaP GREEN) programme, which aims to support the six Eastern Partnership countries to move towards a green economy by decoupling economic growth from environmental degradation and resource depletion.